and I would like to give my attempt here to for a time stamped real time forecast on Euro. 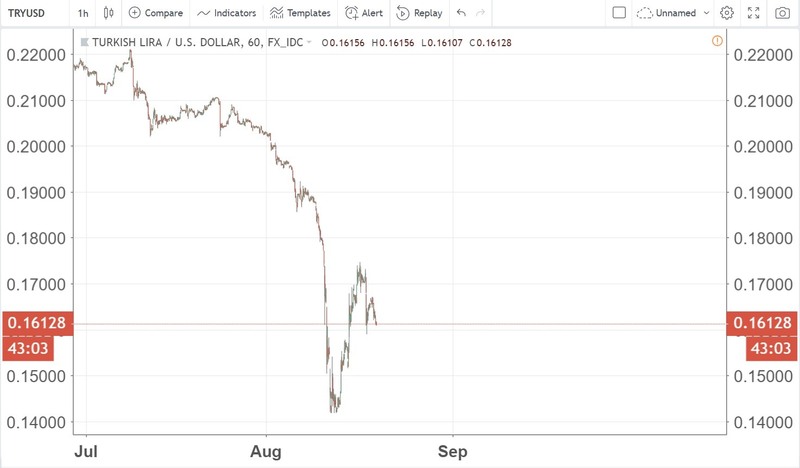 And my Financial Astrology Prediction on EURUSD is - it shall reach a 2018 Bottom (Lowest Price in year 2018) on 20th September 4:00 UTC. Price Target for Euro at that time shall be $1.1139. At this particular time of 20th September, if EURUSD turns out to have the value of $1.1139. then it should be a Bottom of the 2018 market, the Euro shall rebound after that. I could end up be way off on this single prediction, but trading is not about one single trade but with lots and lots of trade of repeated set up. And similarly, as a trader, we draw trendlines, listen to news, and have an expectation of what will happen tomorrow (your own prediction), and many retail investor have overlook this piece of "Real Time Confirmation of your Thinking" and keep on changing the outlook for tomorrow and blindly trade according to the momentum and sentiment, or news being circulated in the market. 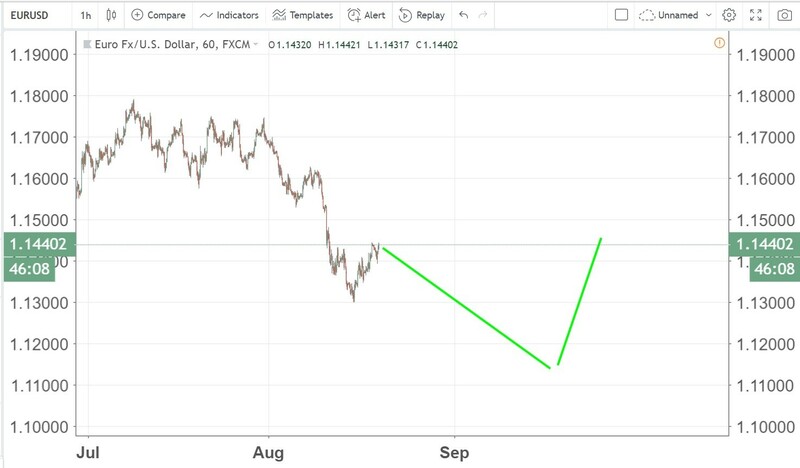 As a trader, we should all have a basic forecast of the immediate future from our own analysis, then we should monitor the market for some time AFTER the analysis was made and see if the REAL TIME Market is doing the same as you thought. Once we synchronize our thought with what the market is actually unfolding, then we can start to trade the market. This will eventually help you identify the noises of the market and STOP from cutting loss when there is a false breakout of the range that the Market Maker arbitrarily makes, or irrelevant news being circulated in the mass media. Instead, what we should all do, is have a general idea the market is going to rising or falling in this upcoming few days, and then find the repeating cycle that the market had been unfolding again and again in the market and trade with that same set up repeatedly. We, Trineaspect.com aim to teach you how to discover such cycle which is repeatedly happening in the market every week, and understanding that will give you the correct starting point on your further search for the ultimate financial astrology truth, the wd gann master time factor. Trineaspect.com & Khit Wong hold no responsibility in any investment decisions made by reading the above material. The contents there are solely for Learning Finance Astrology educational purposes.